That’s definitely true!!! 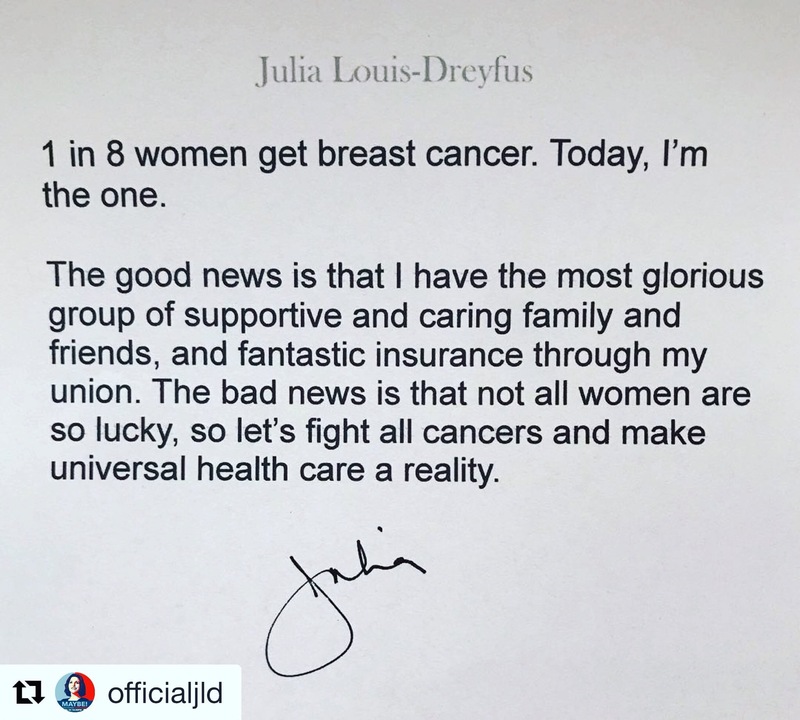 I agree that the diet and lifestyle choices that we make here in the U.S. definitely have a lot to do with the rise in the rate of many of the diseases including breast cancer. 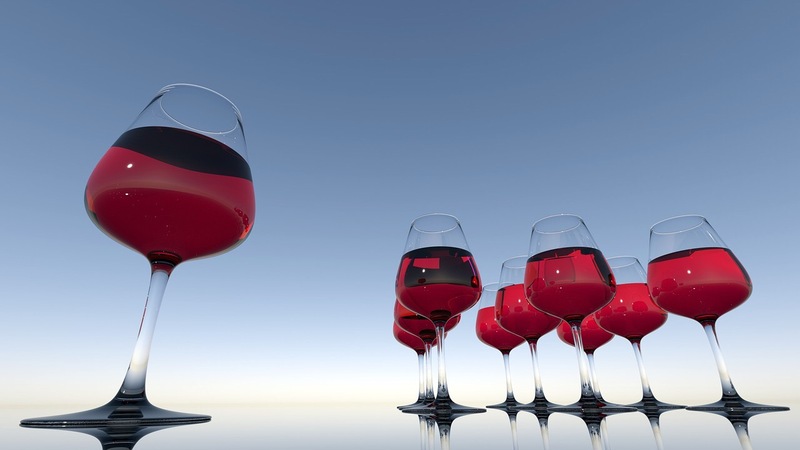 I believe the antioxidants in wine can be found in other fresh fruits and vegetables this myth really leads people to drink to sleep and in the disguise of health, which really bothers me that doctors and other medical professionals still suggest this is a sustainable practice. Thanks for shedding light on this issue! Thank you so much for commenting and yes I agree that wine is unnecessarily being promoted as being healthy whereas you mention there are so many healthier snd less risky alternatives out there! Great post! Have you read The Sober Diaries by Clare Pooley? She does a blog too which is brilliant … she had a problem with alcohol, then gave it up, only to discover several months later, a lump. Really worth a read if you have time! I loved your post too …. it confirms everything we are learning about alcohol! Thank you so much for your kind words! No I actually haven’t heard about that book but it sounds really interesting and informative thank you so much for suggesting it to me!